Indian peninsular is home to maximum number of rivers, flows through the continent and drainage to Bay of Bengal and Arabian Sea. The important rivers of India are Ganga, Yamuna, Brahmaputra, Mahanadi, Godavari, Krishna, Kaveri, Sutlej and Narmada but there are so many rivers which are main tributaries to above mentioned major rivers of India. Here is a list of all the major tributaries rivers of India, Dhauliganga River, Ramganga, Ravi, Beas, Penna, Dibang River,Daman Ganga River,Sindh River,Hasdeo,Bhima river,Gangavalli River, Bharathappuzha river,Tawa River, Mahi river,Ken River and Ravi River. The Indus River also called as Sindhu is one of the longest rivers in Asia, runs a course through Ladakh in India. The river has major tributaries as Zanskar,Chenab and was home to major cities of the Indus Valley Civilisation, such as Harappa and Mohenjo-daro. Alaknanda Himalayan river is one of the holy river of Hinduism and the source stream of the Ganges. 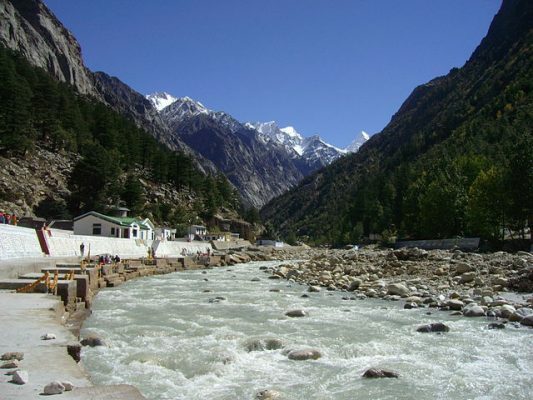 The Alaknanda meets the Bhagirathi River at Devprayag and river Mandakini and Pindar are the main tributaries. Bhagirathi River rises at the foot of the Khatling Glacier and flows through the town of Devprayag,where it meets the Alaknanda river. Tehri Dam, one of the highest in the world is situated on Bhagirathi River. Jhelum River is one the five rivers of Punjab and a tributary of the Chenab River and later merges with the Sutlej. The river Jhelum is also one of the major rivers by the holy scriptures in Rigveda. Chenab River formed by the confluence of the Chandra and Bhaga rivers and flows through the upper Himalayas. The Chenab host the tallest under construction railway bridge in the world. 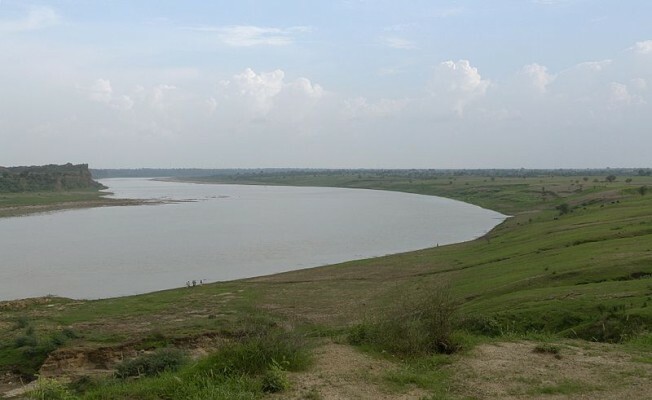 Chambal River is the major tributary of the Yamuna river, forming the boundary between Rajasthan and Madhya Pradesh. The river is last remaning home to mugger and gharial crocodilians, freshwater turtles, otters, gangetic river dolphins and skimmers. Son River is the second largest tributaries of the Ganges and once has the India’s largest bridge above water. The Son originates from Amarkantak and counted as one of the longest Indian rivers. Betwa River is a tributary of the Yamuna, Originating in the Kumra village in Raisen district and rises in the Vindhya Range in Madhya Pradesh. Orchha town in Tikamgarh district lies on the Betwa River. Mandovi River is the lifeline of Goa state, originates in the Western Ghats and creates Dudhsagar Falls. 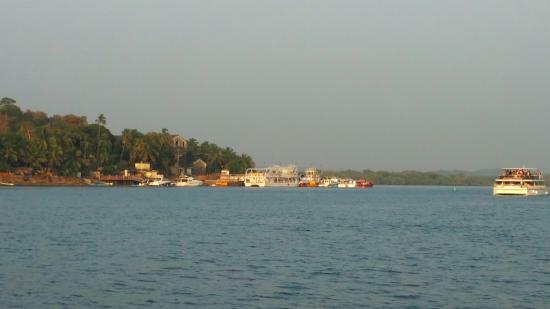 The Mandovi and the Zuari are two major rivers of Goa and home to the Salim Ali Bird Sanctuary and casino cruises in Panjim. Hooghly River is actually a distributary of the Ganges river in West Bengal, splits from the Ganges as a canal. The river valley host most of the important industrial area of Bengal and also an essential lifeline for the people. Ghaghara River is the major left bank tributary of the Ganges and joins the Sharda River at Brahmaghat in India. The river is second longest tributary of the Ganges and Ayodhya is situated on its right bank. Bharathappuzha river also known as Nila Nadi is the second longest river in Kerala, after the Periyar river. There are 11 dam reservoirs along the course of the Bharathappuzha river and one of the old Railway rridge over Thutha river is the tributaries of Nila river. Koyna River is a tributary of the Krishna River and Koyna Dam is one of the largest dams in Maharashtra. The river rises near Mahableshwar in the Western Ghats and meets the Krishna River in Karad. 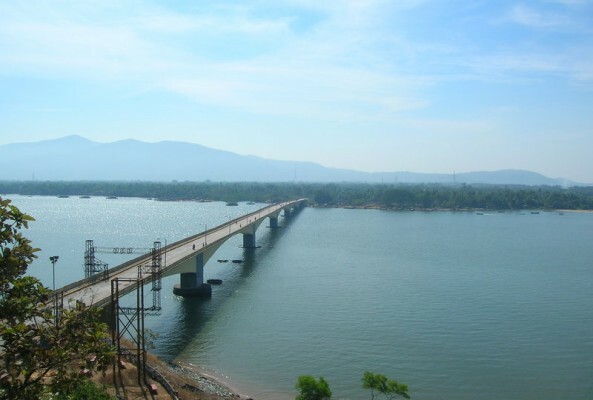 Kali River of Karnataka state is the lifeline of Uttara Kannada,Karwar and Sadashivgad is the most pictureseque place along with National Highway NH-17 where Kali river bridge is located. Tons River is the largest tributary of the Yamuna and most major perennial Indian Himalayan rivers. The Pabbar River is a tributary of the Tons River that flows through Garhwal region in Uttarakhand. Barak River is the major river of North East India and biggest and the important hill rivers of the country. Manipur Hills is the source of Barak River and flows through the state of Mizoram and Assam. Sindh River belongs to the Yamuna basin and flows through the Malwa region of Madhya Pradesh. The Sindh and Kali Sindh rivers of Madhya Pradesh are major tributaries of Yamuna River. Tapti River is one of the west flowing river of India and one of the major rivers of peninsular India. The river rises in Betul district of Madhya Pradesh and flows between the Godavari and Narmada river. Gomti River is one of the main river of North India, originates near Pilibhit town of Uttar Pradesh and a important tributary to the sacred Ganga River. The cities of Lucknow is situated on the bank of Gomti River. Tawa River is one of the major river of Central India and a longest tributary of the Narmada River. Bori Reserve Forest and Bori Sanctuary was established along the Tawa River and joins the Narmada at the village of Bandra Bhan. Indravati River is a major river of central India and biggest tributary of the Godavari River. The river Indravati rises in Kalahandi district of Odisha and famous Chitrakoot Falls is located by Indravati near Jagdalpur. Sharavati River entirely flows within the state of Karnataka and India’s one of the tallest Jog Falls, formed by this river. The river and the region in the Western Ghats are very rich in biodiversity. Koshi River is known as the Sorrow of Bihar and carries flood during the monsoon season. The river basin is surrounded by ridges and branches into distributaries before joining the Ganges in Bihar. Gandaki River is one of the major left bank tributary of the Ganges in India. The river flows through the gorge of Himalayas and Dhaulagiri is the highest point of the Gandaki basin. 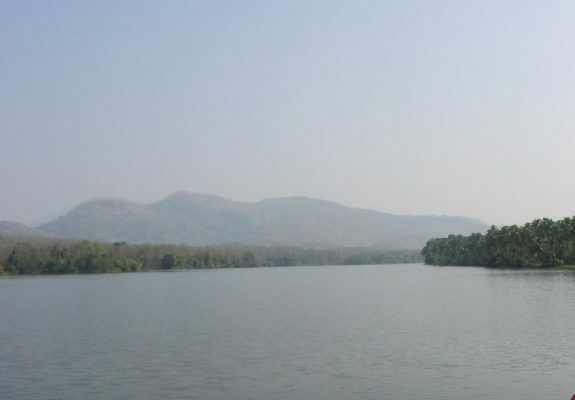 Wainganga River is an important river of Satpura range, run through the States of Maharashtra and Madhya Pradesh. Pench River,Wardha River and Kanhan River are three important river bank tributaries of Wainganga River. 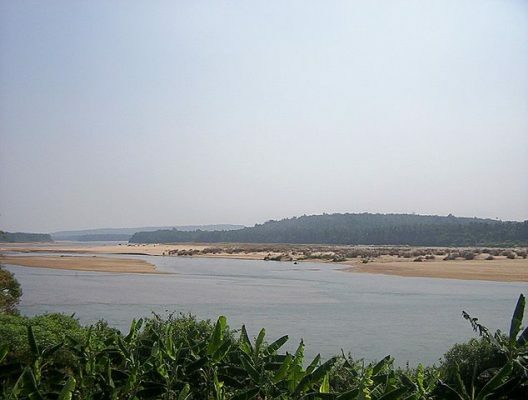 Tungabhadra River was known by the name of Pampa and formed by the confluence of the Tunga River and the Bhadra River. 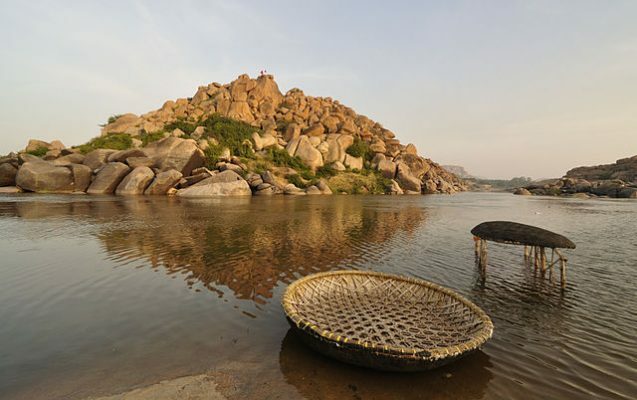 The river Tungabhadra is a major tributary of River Krishna and modern town of Hampi is situated on the banks of the Tungabhadra. Shipra River is one of the sacred rivers in Hinduism join the Chambal River near Mandsaur. The holy city of Ujjain is situated on its east bank of Shipra River. Sharda River or Mahakali River also known as Kali Ganga in Uttarakhand flows through Kumaon hills. The river is famous for its large species of Cat fish called Goonch cat fish. Manas River is the major tributary of the mighty Brahmaputra River at Jogighopa along with Aie river. 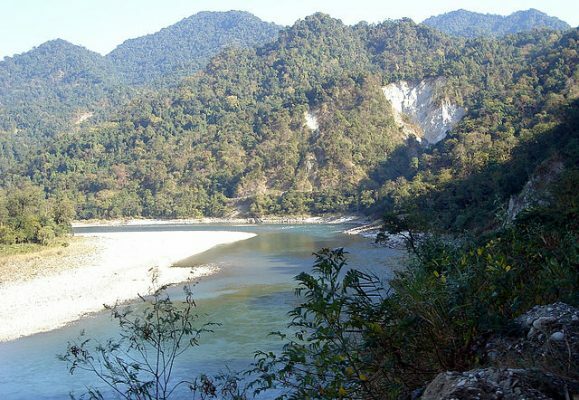 The river valley has one of the most popular reserve forest in India, Manas Wildlife Sanctuary. Shivnath River is the biggest tributary of Mahanadi river in Chhattisgarh. 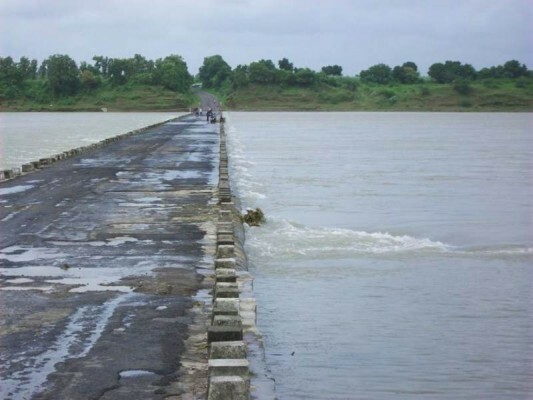 The 345 kms long river joins the Mahanadi Khargahni in Bilaspur district and one of the main river of Durg and Raipur. Periyar River is one of the largest rivers in South India and the longest river in state of Kerala. The Periyar river provides water for domestic and irrigation purpose and known as Lifeline of Kerala. Bhavani River is a major tributary of the Kaveri River and second longest river in Tamil Nadu. Bhavani river originates from Nilgiri hills of the Western Ghats and flows through the Kongu Nadu region of Tamil Nadu. Kabini River originates in the Wayanad district and flows eastward towards Karnataka state. 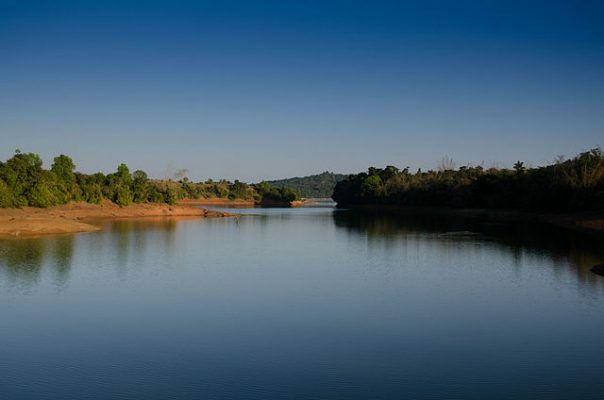 The backwaters of the Kabani reservoir is one of the most popular wildlife destinations of Karnataka. Sabarmati River is one of the five major west flowing rivers in India, originates in the Aravalli Range of Rajasthan and flows through the Ahmedabad and Gandhinagar and meets the Gulf of Cambay of Arabian Sea. 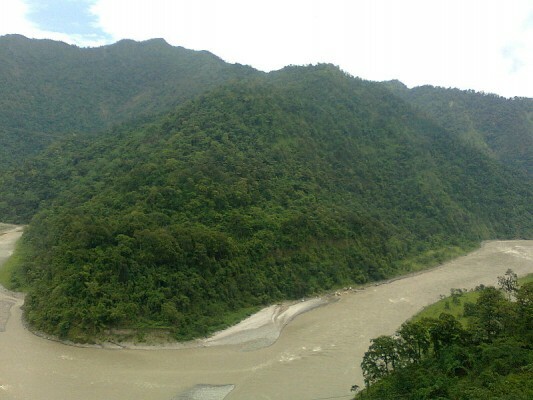 Teesta River pass through the most beautiful ravines and gorges in Sikkim with its main tributary, the Rangeet River. The river flows through the states of West Bengal and Sikkim along with cities of Rangpo, Jalpaiguri, Kalimpong and drains to Bay of Bengal.